I’m thrilled to welcome Travis Bryant as an entrepreneur-in-residence (EIR) to Redpoint. I first heard Travis speak at a technology conference a few years ago. I noticed then that his thinking on go-to-market strategy is among the most modern in Startupland because it combines all of the key aspects of SaaS go-to-market in novel ways. Travis started his career in technology as an Oracle database administrator but moved into sales. 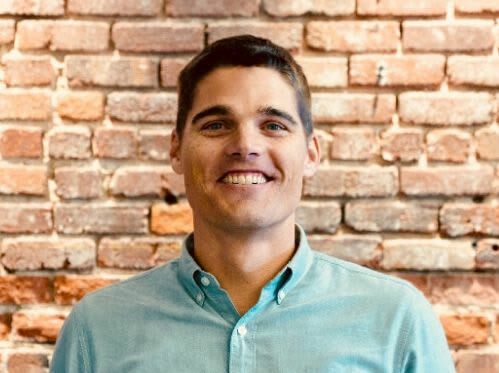 He became VP of Commercial Sales at Salesforce, then SVP Sales at Optimizely and helped them grow from single digits to tens of millions of ARR. Travis is an expert in SaaS go-to-market and brings some insightful points of view. If you bump into him, ask him why, though he’s a proponent of aligning lead generation, sales and customer success under one leader, he’s not a fan of the Chief Revenue Officer title. We’ll be hosting a SaaS Office Hours with Travis at the Redpoint offices soon.